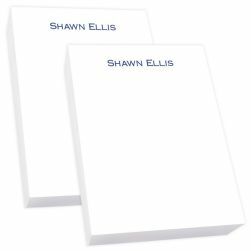 Our Vintage Tablet Pair - White has been a favorite desk notepad for years. 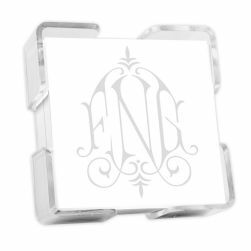 Personalized in a timeless lettering style and featuring a small flourish, these tablets make a great gift for the traditionalist in your life. Printed in your choice of 8 matte ink colors. 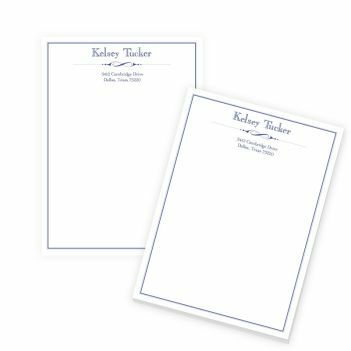 Produced on our high-quality white paper text sheets. 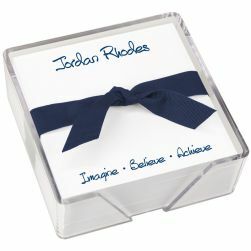 Personalize your office tablet today. Paper Size: 7" x 9.5"